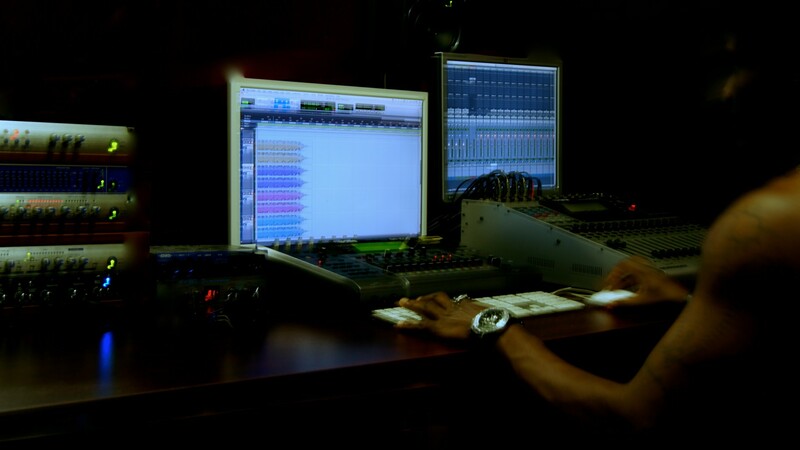 Morgeez Media provides full audio production consulting services for both local and international ad agencies, corporate clients, and other international production companies who wants to carry out various formats of commercial recordings in Nigeria or South Africa. 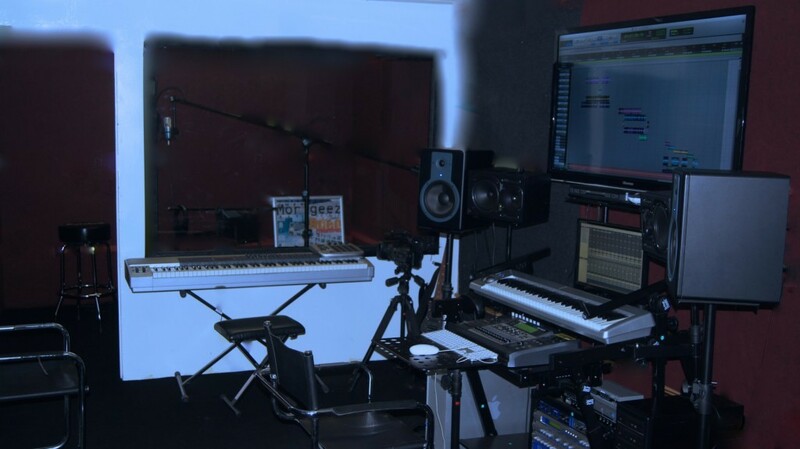 Our team of audio production facilitators includes creatives, recording studio engineers, live recording engineers, mixing and mastering engineers. Full administrative team capable of taking care of all facilitation respectively. We provide all sound and technical advise that guaranteed success from budgeting to accounting. This is full audio production facilitation service you won't find anywhere else. Simply your project brief and we will begin our free pre contract consultation with you. Whether you are recording a radio program, or radio ads, audio books, corporate messages etc, Morgeez will be glad to effectively manage entire project. Major part of the commercial audio production process is finding the right and suitable voiceover talents. Morgeez Production stands out in this regard as our talent scout department is responsible for finding the right voiceover talents for any commercial audio productions. 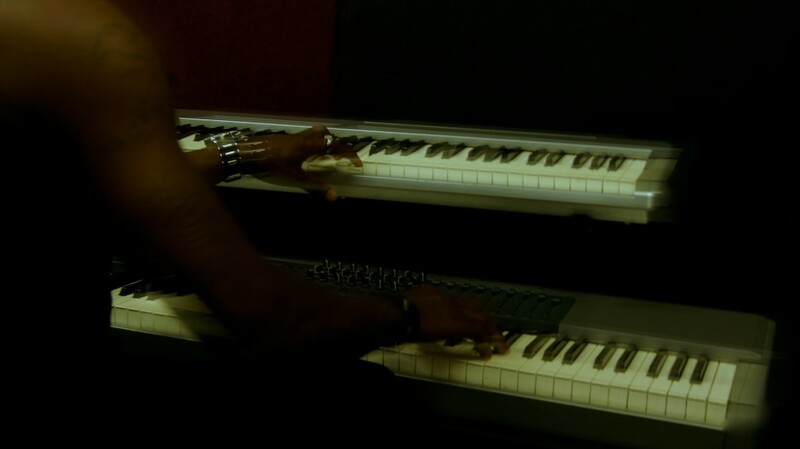 Morgeez teams boast of the most talented original music composers and back tracks creators for movies soundtracks. Whether outsourced or in-house, our production team and creative directors will ensure audio final mix comes alive as it should be.